This new UK-based NGO seeks to support pilot projects and a world where everyone has a basic science literacy, bringing greater confidence and empowerment to help solve day to day problems, and understand the technical underpinnings of our lives to bring about social change for the better. HWDI believes that there must be a fundamental rethinking of how individuals and communities learn. To bring about wider and deeper information landscapes for all, it will work across sectors to establish innovative partnerships between traditional and nontraditional players to address the interdependent challenges of combating ignorance. 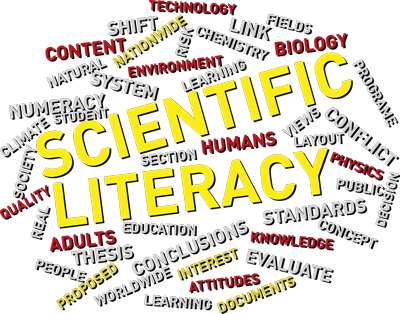 The preliminary survey of how Science Literacy is defined and some of the projects improving this in communities in the developing world was published in 2017. From June 2018, HWDI will be collaborating with NIDA and EEF in the design and testing of specific Science Literacy delivery models and their effectiveness. 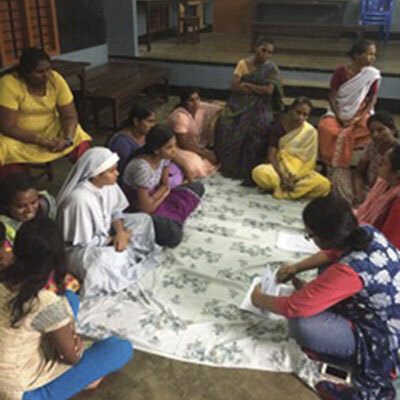 In partnership with NIDA and Birth for Change, we completed a pilot project evaluating urban women’s knowledge of menstruation and maternal health issues. Read the final report and view our presentation.